COSTA RICA NEWS – A geothermal project valued at US$958 million dollars was approved by members of the Costa Rican Legislative Assembly within the last week. Over US$600 million of the total will potentially be funded by two sources: the Japanese International Cooperation Agency and European Investment Bank. The Japanese agency will provide US$540-560 million, and the European bank US$70 million. The remainder will come from the Instituto Costarricense de Electricidad (ICE), the state electric energy company. Only a 0.6 percent interest rate will be charged by Japan, and Costa Rica will have forty years to pay back the loan. There still needs to be another vote in the Constitutional Court, but this process is expected to be occur in the next several days. The expected location is in the province of Guanacaste near Rincón de la Vieja. The first plants are expected to generate about 55 MW and cost approximately US$333 million to build. Two other 50 MW plants will be built as well, about 40 kilometers from the Pailas II plants. 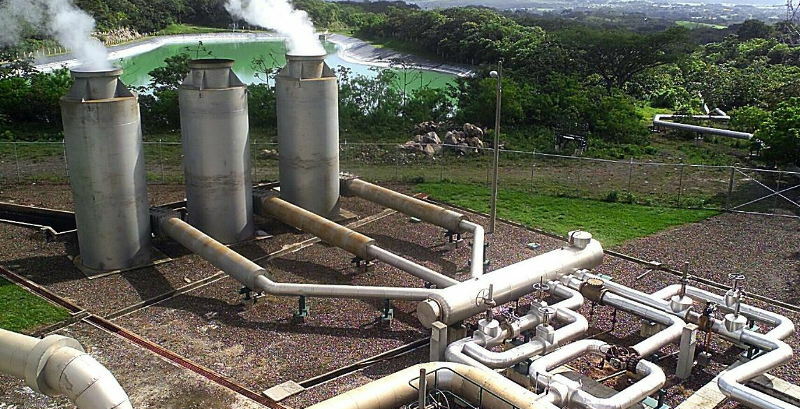 The president of ICE, Teofilo de la Torre, said that when operational, the new geothermal plants could generate electricity at about five cents per kilowatt-hour. It has been reported that Costa Rica wants to be carbon neutral by 2021, so developing geothermal would help them achieve that goal. In 2010, it was reported that about 13% of Costa Rica’s energy came from geothermal. Costa Rica has been a regional leader in providing electricity access and for keeping costs low. In Costa Rica, 250 kWh would be enough satisfy the monthly needs of low- and middle-income households. The average domestic consumption in 2009 was slightly above 224 kWh, and 75% of ICE users consume that amount or less. On average, in other Latin American countries, users had to dedicate 14.6% of the minimum salary, while in Costa Rica only 7% was needed to pay for an equivalent amount of electricity. The three proposed geothermal projects will likely create a number of jobs and therefore hold potential for stimulating the economy where they are located. Geothermal has an advantage over solar and wind power, because it is very steady, rather than intermittent.